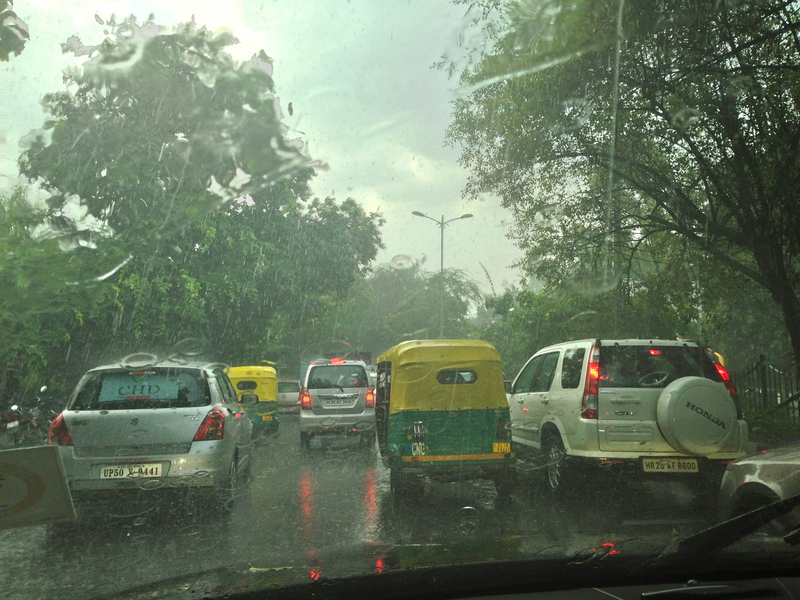 There’s a hotness that builds in Delhi, slowly, steadily, and painfully. It starts in April, burning, simmering, slowly into May. By June it rises to a fiery peak, scorching anyone that dares roam the streets at noon. The monsoon, in comparison, is the break of this chronic fever. After three months of what feels like Hell on Earth, we wait for it, pray for it and hope for it. We hold out for it, as the light at the end of the proverbial tunnel, or should we say the oasis in our desert? Whatever. You get my point.